I use rechargeable AAs in all of my wireless keyboards, mice, etc, and I’ve used a mixed bag of eneloops and Sonys for a long time. But they aren’t holding a charge for long any more, so I need to replace them. 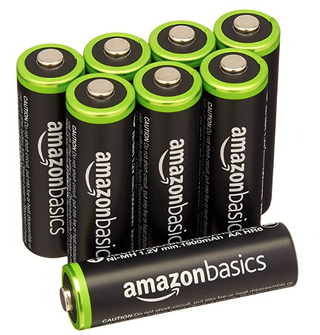 Has anybody tried these Amazon branded batteries? They are certainly a good price, but am I getting what I am paying for?